For the third year in a row, Golf Digest has named the LiveView camera the Best Video Camera for Golfers. The device—commonly recognized as the golf studio that fits in your pocket—was recognized by Golf Digest in 2017 and 2018 as well. LiveView Sports has diligently maintained their position at the front of the pack with continuous updates and constant innovation. 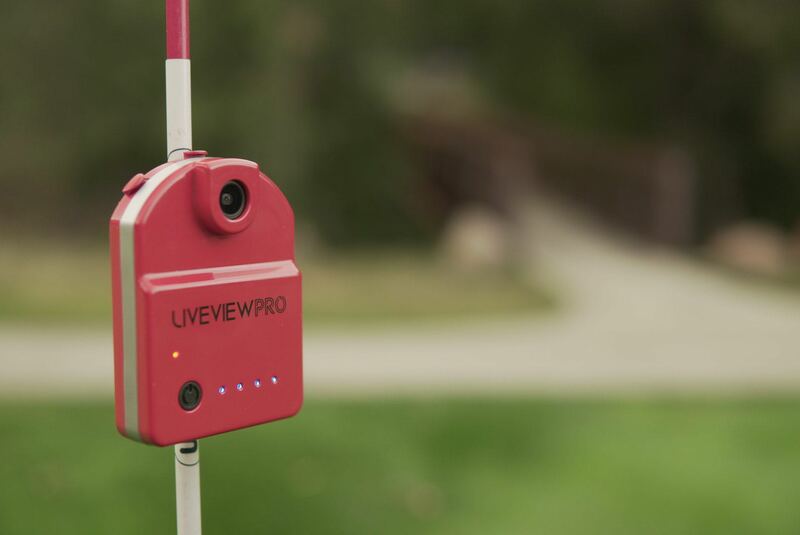 In fact, even as Golf Digest presents this award to LiveView’s second generation camera—the LiveView+Plus—the sports technology company is unveiling a brand new generation: LiveView Pro. The LiveView camera stands out among rapidly advancing golf technology with its real-time visual feedback and astounding versatility. The wireless, lightweight device attaches to a tripod or alignment rod, allowing the user to position it literally anywhere to capture any angle of their golf swing. The camera then transmits live, mirror-image video to the LiveView app on the user’s smartphone or tablet, enabling them to observe and correct their technique in real time. Both instructors and golfers of all levels have discovered the practice-enhancing power of this immediate visual feedback. Players are able to make a clearer connection between the look and feel of a skillful golf swing. The result is accelerated improvement and heightened self-awareness, translating to lower scores and more fun on the golf course. The LiveView app further enhances the strengths of the LiveView camera with additional tools such as slow motion instant replay and the option to draw coaching guides directly onto the video screen. Soon, LiveView will even be introducing all-new Swing MAPs, a feature that allows users to overlay their live video with a swing motion diagram demonstrating the motion and anchor points of some of golf’s strongest players. The technology of the camera itself is charging ahead, as well. This year’s Editor’s Choice winner, LiveView+Plus, made mirror image video a more effective training tool than ever with a video delay of less than half a second and video speed of 60 frames per second for the most detailed slow motion playback possible. Now, the all-new LiveView Pro camera includes a larger-than-ever lens and sensor to maximize light input in indoor settings. The device also features a built-in wide angle lens so golfers have a full view of their swing even in more confined spaces. With this advanced generation, LiveView Sports offers even more practice options for golfers. No matter their location, climate, or ability to get to a golf course, every player can practice golf at the highest level and discover real improvement in their game. That’s what makes a winner. For more information on how to take part in the promotion of LiveView Pro or marketing inquiries, contact Tyler Prins at Tyler@T-Interactive.com or by phone at 605-351-4378.